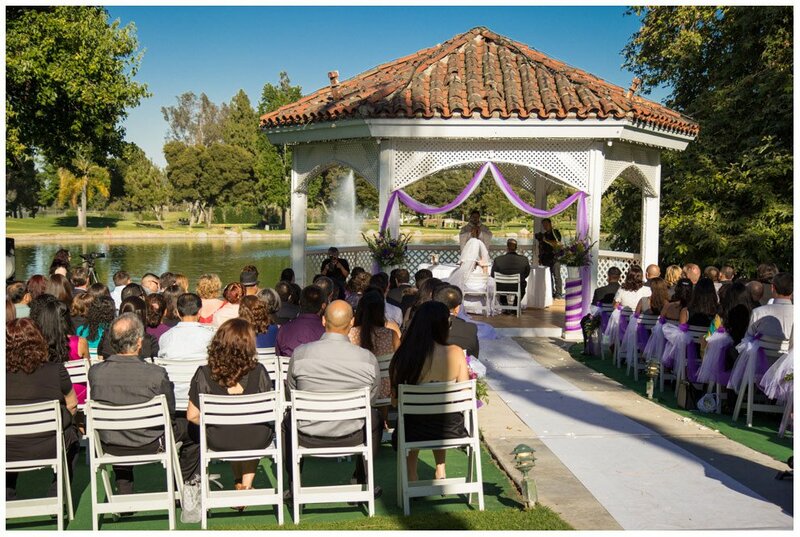 Almansor Court has been hosting weddings and receptions for almost three decades right on the golf course and lake in Alhambra; a unique and memorable location for both you and your guests. 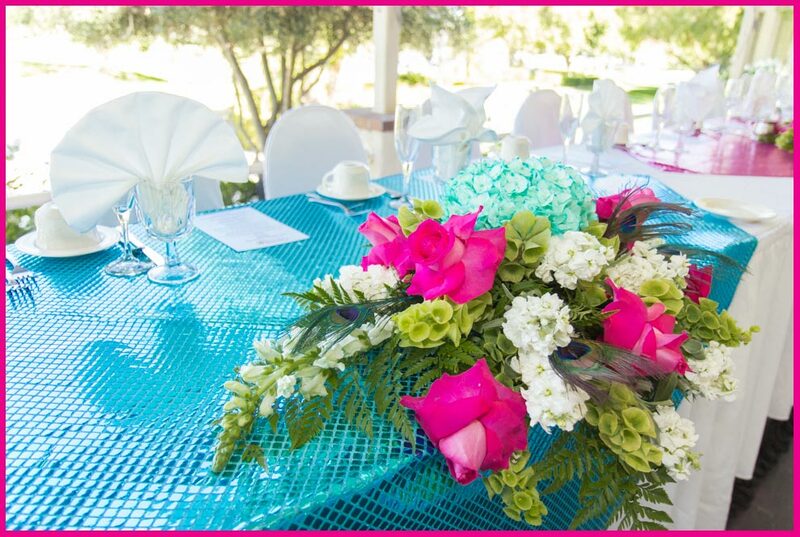 With a scenic view and bright, cheerful banquet rooms seating up to 500 guests, Almansor Court provides an ideal location for your ceremony or reception. Our uniquely themed rooms vary from a traditional ballroom setting with large chandeliers, to a contemporary themed room with accompanying terrace, and a naturally lit greenhouse room overlooking the golf course. The decor adds energy to any event without detracting from supplementary decorations. Our experienced, friendly, and professional staff have the passion to make your wedding or reception a memorable moment. Our staff allows you to relax and enjoy your special day – taking care of any problems and providing excellent service for your guests. 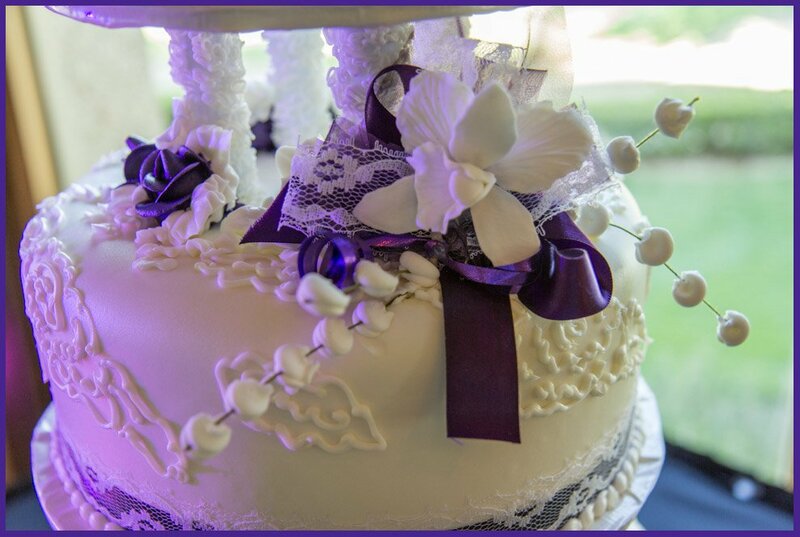 Our team will assist you in planning your special ceremony and reception, making recommendations from our phenomenal vendors including cake designers, florists, centerpieces, linens, photography, and more. When you work with Almansor Court, choices are made less complicated – always important for a busy bride! Most importantly, your wedding and reception is a time for memories. 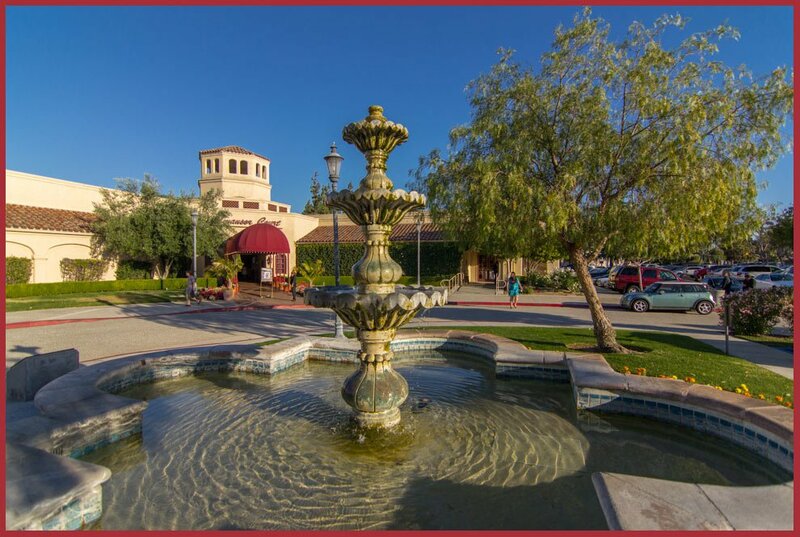 With the scenic location, large banquet space, beautiful view, impressive menu options, and helpful coordinators and staff, Almansor Court offers a truly unique, memorable, and impressive venue to host your special day.